The Cincinnati Museum Center has some work to do before Hamilton County Commissioners will put a requested levy before taxpayers. The board Wednesday opted to take the recommendation of the Tax Levy Review Committee and postpone any decision on the levy request until after July. 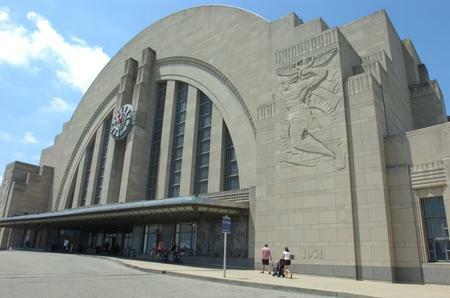 The Museum Center has until then to come up with a plan and funds for repairing and restoring Union Terminal. Museum Center CEO Doug McDonald says, "There's a sense of urgency now. We need the urgency. We need to have a plan. We need to have something that people step up and say, 'Yes, this is what we will do.' That applies to Hamilton County. It applies to the city and others as well. 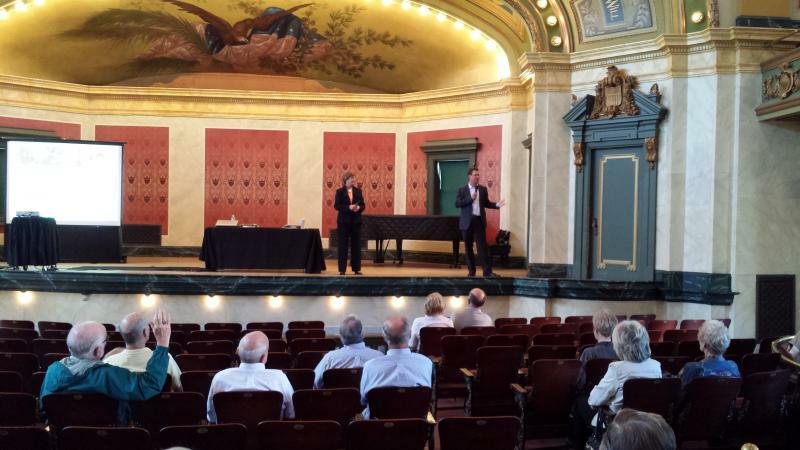 But, there needs to be a plan and it needs to start with our working with the county to initiate that plan." If the Museum Center comes up with a funding plan and meets other recommendations laid out by the levy review committee, Commissioners could decide to put the levy request on the November 2014 ballot. The Museum Center had asked to run the levy in May. For more background on this story, read WVXU's report from last week. Hamilton County's Tax Levy Review Committee (TLRC) is recommending the county commissioners place a five-year levy for the Cincinnati Museum Center in November 2014, but only if the museum center meets certain conditions. Provided / Commissioner Greg Hartmann's office. Cincinnati's Union Terminal is in need of major repairs but Hamilton County Commissioner Greg Hartmann says the Museum Center is going to have to find a way to lower the price tag. Hartmann says the current $180 million estimate is too high.